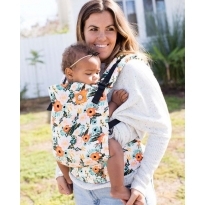 Shop all babycarriers at Babipur. 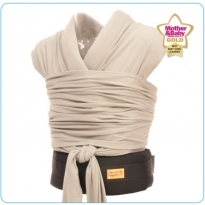 Stretchy wraps, woven wraps, ring slings, soft structured carriers and more. 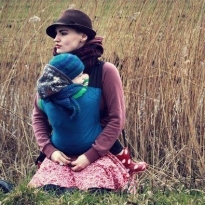 Hold your baby close, be comfortable and discover your freedom. 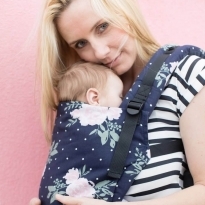 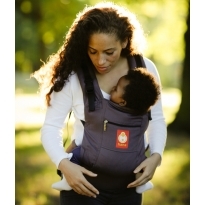 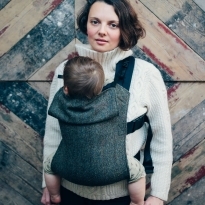 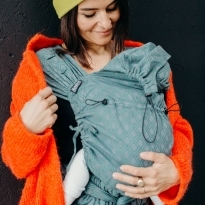 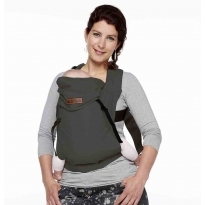 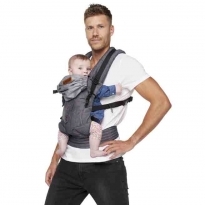 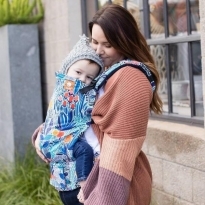 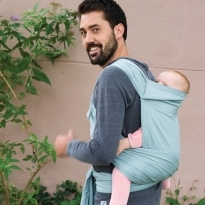 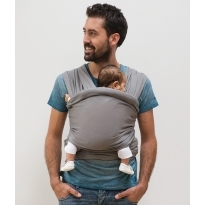 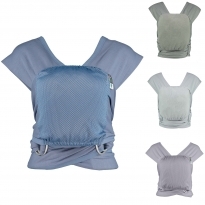 Here at Babipur we have a passion for babywearing and we only sell carriers that hold your baby in an ergonomic position that's comfortable for both you and your baby.